At face value, the STL is unprecedented. But when could something related to Lebanon be ever taken at face value? For the staunch supporters of Hariri and the March 14 movement, the tribunal is the ultimate path for reaching the “truth,” or rather the confirmation of the truth they have known all along (i.e. that members of Hezballah are behind the assassination) by an international court the credibility of which they do not question. Meanwhile, political opponents of March 14 and members of the March 8 camp reiterate their dismissal of the tribunal as flawed from the very beginning, marred by politically motivated accusations (i.e. using it as yet another way to get at Hezballah), severe flaws in the legality of its establishment and the quality of its initial deliberations (for those interested, you can listen to Dr. Omar Nashabe’s talk at length on the matter at the London School of Economics (LSE) in 2011 here. His most recent talk, also given at LSE on January 16, 2014 can be found here). 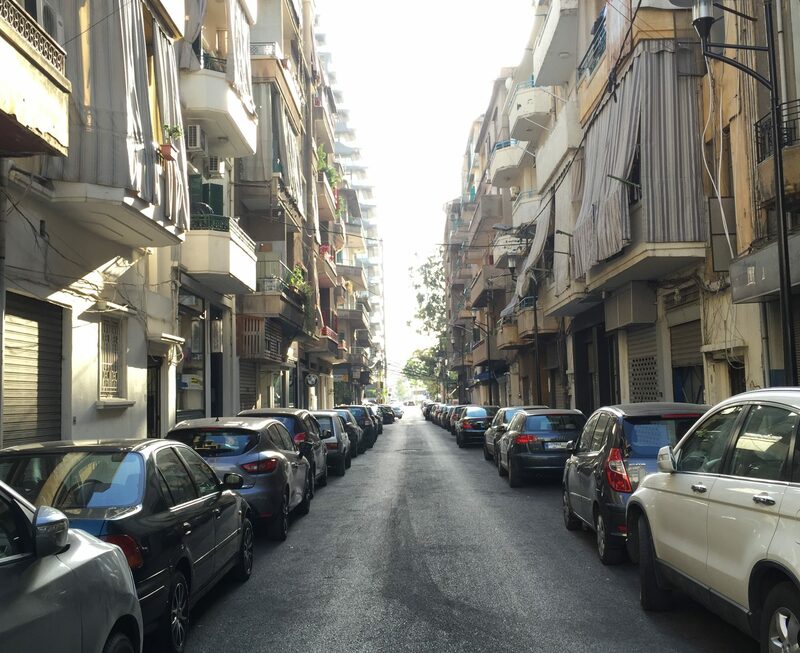 But as has been already noted by mainstream local and international media, as well as on Lebanon-based social media networks, public opinion in general is unenthusiastic and divided on the tribunal, albeit without the same passion as their partisan compatriots. 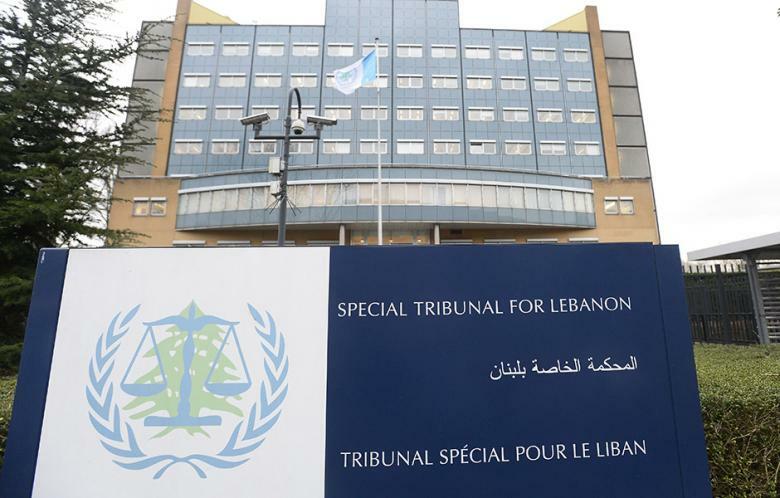 Less partisan supporters of the tribunal welcome it if only as a way to break the vicious cycle of ‘unaccountability’ in Lebanon, and are willing to give it the benefit of the doubt based on its upcoming proceedings. Less partisan opponents of the tribunal note that the country has more important things to worry about these days, as it faces increasing political and security instability and acute repercussions of the Syrian crisis. So what does this leave us with, other than yet another reason for continuous political wrangling and furthering the sectarian/partisan divide? Even though the process of seeking justice should start at one point, regardless of who the victim happens to be, in Lebanon’s case, is it truly fair and just to start with the Hariri murder and completely ignore other more horrendous mass murders (and murderers) committed before 2005? Even though the costs of justice and the repercussions it may have on national reconciliation are invaluable, the STL has still cost around $300 million so far (almost half of which have been covered by Lebanon) for a country that is indebted to its neck. Is this the best time and place for Lebanon to spend this money? And even though nothing is said and done yet, I ask March 8: what if members of Hezballah were really behind the assassination? Would this still be justified by the Hezb’s resistance ‘raison d’etre’ and fight against Israel? Yet I ask March 14: What ever happened with your accusations of Syria being behind the murder? Or is this the best way you thought you could deal with your Hezballah political opponent? If either of your suspects is found guilty, what will happen next? Justice? Truth? Maybe we will never know the truth or maybe we “can’t handle the truth'” as someone once said. The fact that a potentially constructive experiment in justice begins with many more questions than it may have the potential to answer is reason enough for us to keep on questioning. While only time will tell if we were right or not in doing so.